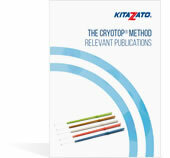 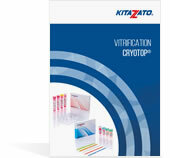 Kitazato is also a pioneering brand in ovarian tissue vitrification. 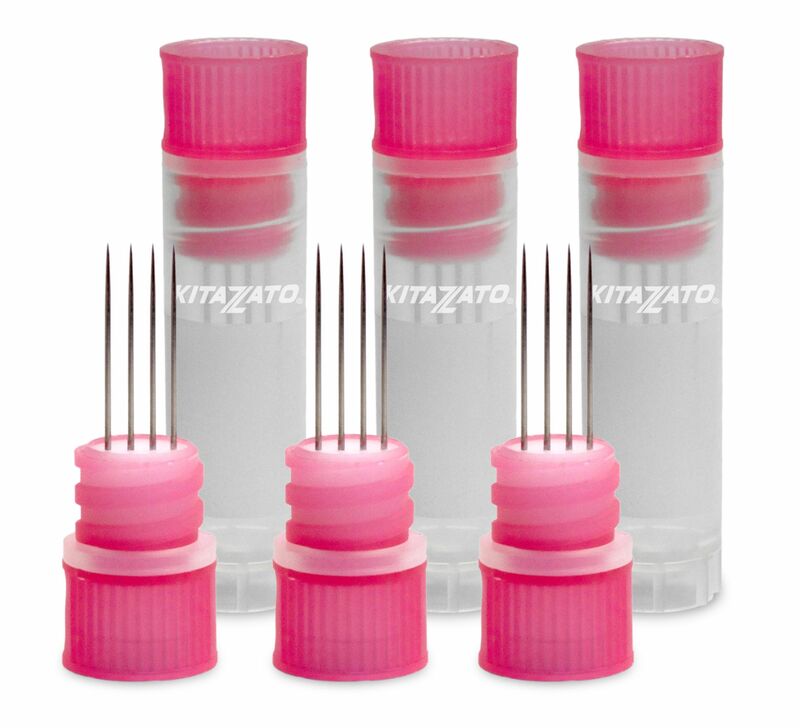 In 2011 the first fertilisation was achieved in Japan after a transplant of vitrified and devitrified ovarian tissue using a device and media developed by Kitazato. 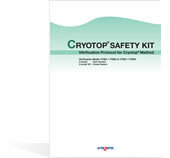 We have different devices for ovarian tissue vitrification, the Ova Cryo Device Type M and the Cryotissue®. 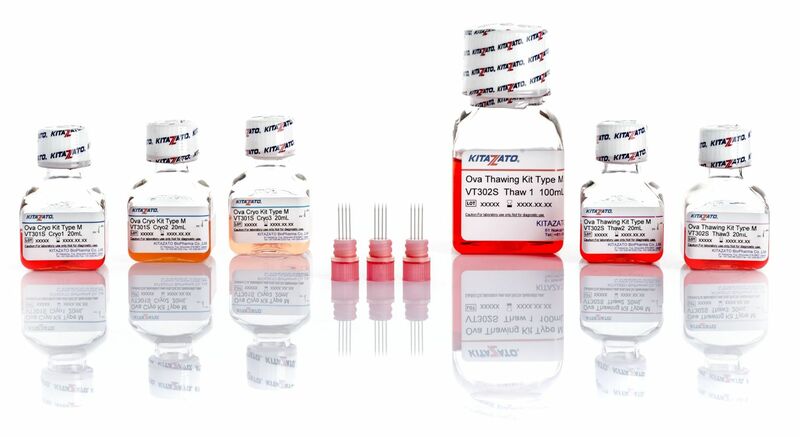 Now cancer patients who require chemotherapy and radiotherapy treatment, and patients with premature menopause can preserve their fertility with guarantees.